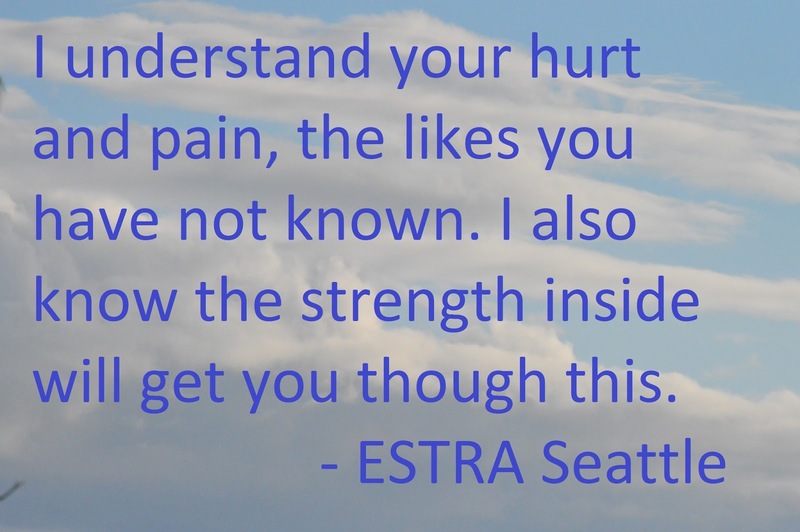 Seattle(ESTRA) -Typically, a disabled person's history is made available for insurance companies to review. This requirement can be written into contracts for auto, medical, or disability insurance. Most insureds sign forms provided from insurance carriers. Perhaps due to injuries, the disabled may not be able to pay close attention to what these contracts contain. Also, many have learned that it's the insurances way or no pay. As a society that lives from paycheck to paycheck, that's not leaving very many options. Most injured people believe that many employers or insurance companies are interested in their condition. But, what are these companies really watching? Their bottom line. They are thinking about the financial impact your claim is going have on their dividend payments to investors, or perhaps, in the case of an employer, if their insurance rates will go up. You are the last consideration in most cases. Insurance companies stack the options in their favor. They start by developing contracts that take away many of your rights. And, if you don't go along with their way of doing business, then you must be set financially to take them along for the ride, too. Otherwise, this ride to nowhere will only contain you with a lot of bumps and disappointments along the way. Their objective is to derail you by any means necessary and keep profits in their pockets. Once obtaining you medical records in conjunction to anything else they can get their hands on, they begin to ascertain how they can deny your claim. Some hope that by paying you less than your salary the financial constraints will be overwhelming. Therefore you'll go back to work half dead, and then can be fire for doing a poor job, and eliminate the claim. Some delay paying, and hope that will do the trick. Others will throw enough paperwork that both you and your physicians feel like book co-authors. For them, it's by any means necessary to obtain their objective. by adding harassment and intimidation. Depending on their desperation, this harassment can last for three days or several years. Their tactics may lack professionalism and integrity. The disabled have withstood personal injury,emotional distress, financial hardship, harassment, and intimidation. So if you've lasted this long, don't given in. Many of the disabled hire an attorney to provide some cover, and in some cases they do, and in others, they work with the insurance companies. Remember, insurance companies pay the doctor's bill and have the resources to make your attorney's life as miserable as yours. So, it like a wading pool versus the pacific ocean. Money provides a lot control and power. Insurance carriers have no interest in determining the facts, nor does it take as long as they do to make a determination in most cases. Insurance companies have many tools at their disposal to review information regarding the disabled. It's the disabled that typically have few resources, few options to work in their behalf against insurance behavior, and many are not educated on the rights they do have. In most cases, the disabled depend on those who are actually taking advantage of them. This is why changes need to be made in our laws. Balanced power between the disabled and insurance companies will provide incentives for insurance companies to treat the disabled with respect and dignity, and thus provide a reason for insurance carriers to treat the disabled fairly. Want to see changes in ERISA and insurance companies' policies regarding the disabled? Support the passing of Insured Civil Rights Legislation today.